At first look, the impression of video marketing has always been “expensive”. The truth is, having the right strategies could lead you to successful paths even with just a small budget. You need to have a marketing plan that’s continually working. Maybe you’ve already decided to have a video in promoting your business. Now, what’s next? Enough of all the guessing parts; read on to know what you should do. We all have been worrying about a budget and that we always desire to produce more out of the less that we have. 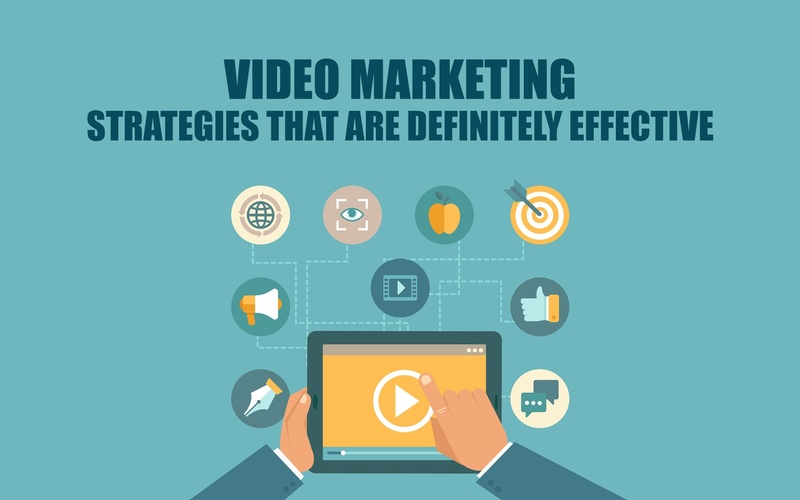 In video marketing, it is not spending a large amount of money at once. Produce just enough content according to the needs of your customers where a new video after a week or two would do. This is one way of dedicating your assets without having to be out of the budget. Be sure that you will not run out of a potential video content. Consider who your viewers are, and know what they want to discover about you or your business. For example, the first few videos can be anything or everything about your company – who you are, what your goals are, and what you can offer. Afterward, you can go on with campaign videos – fun and entertaining. Your video should both be entertaining and be educating your audience in such as way that they will then be able to build their trust in a fast and easy way. Make your videos short and keep it that way. As everyone could probably tell, the editing is the hardest part. You may be thinking that a short video from a great company gives no justice, but the truth is that viewers can only stand a few minutes for a video. Taking too long might lose their interest.